Details: Repairs dry damaged hair, adds shine, smoothes & controls frizz. Seals & protects hair color, detangles, prevents split ends. Stops hair breakage, creates silkiness, enhances natural body, flat iron spray & thermal protector. Directions: Shampoo and condition hair, towel dry, spray product all over hair and comb through. My Thoughts: Everyone knows how awesome this product is or have heard someone else talk about how awesome it is. This has been the ONLY product I've used relaxed, transitioning, and natural. The It's a 10 Miracle Leave-In Product is a winner. I promote it so much. 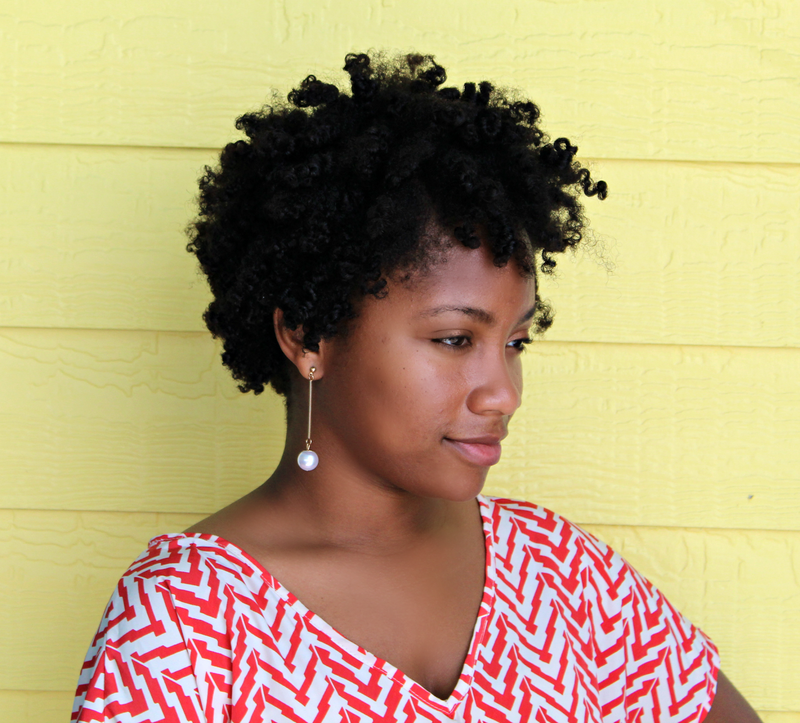 It really takes the labor out of detangling and instantly soften the hair. Its lightweight and a few pumps is all you need. At first glance, I thought it was a liquid spray but its more like a cream spray. I purchased this bottle in 2012 and its still a lot of product left. Bottom line, try it out and fall in love. Keep It or Toss It: Keeping it and putting a spar one in a time capsule. 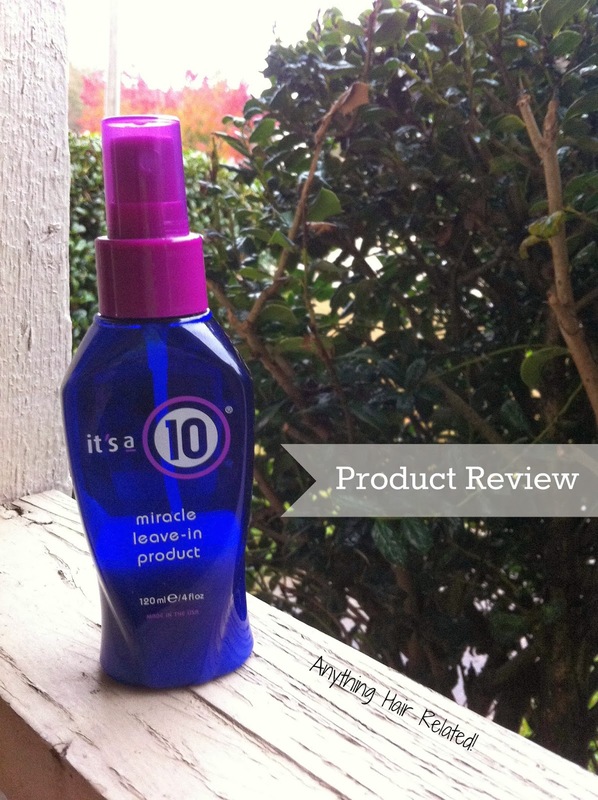 6 comments on "Product Review: It's a 10 Miracle Leave In Conditioner"
LMAO! Put a BIG bottle in your time capsule! I love this stuff! I have been seeing this a lot lately! I'm looking for a good detangling product so I might give this a go! Lol it will be your best friend!